DIANA - Tyres for you | tyres, tyres for passenger cars, SUVs, light trucks, heavy trucks, motorcycles, etc. 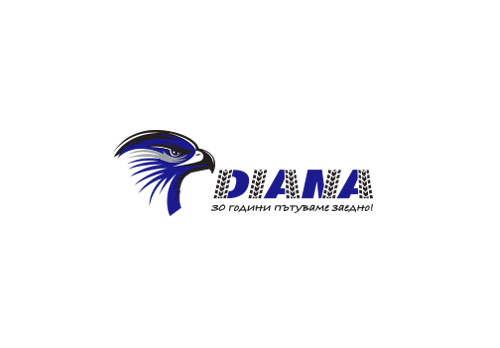 „DIANA” LTD. is the biggest import company in Bulgaria. In our centers you can find more that 10 000 different tire dimensions. We have on stock about 30 000 pcs. heavy truck tires , 150 000pcs. light truck and passenger car tires , 3 000pcs. forklift tires , 5 500pcs SUV tires , 7 000pcs. Van tires, 500pcs. special tires , 20 000pcs. inner tubes, 10 000pcs flaps and 5 000 motorcycle and carting tires. Σε περίπτωση διαφωνίας σχετικά με την αγορά σε απευθείας σύνδεση, μπορείτε να χρησιμοποιήσετε την ιστοσελίδα ОРС.